Visit Ryan's website at ryanhartwig.com. 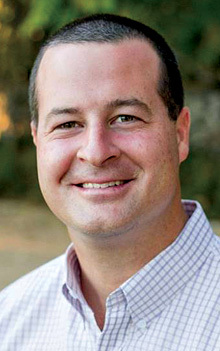 Ryan T. Hartwig (PhD, University of Colorado) teaches small-group, organizational, and leadership communication at Azusa Pacific University, where he serves as associate dean of the College of Liberal Arts and Sciences. 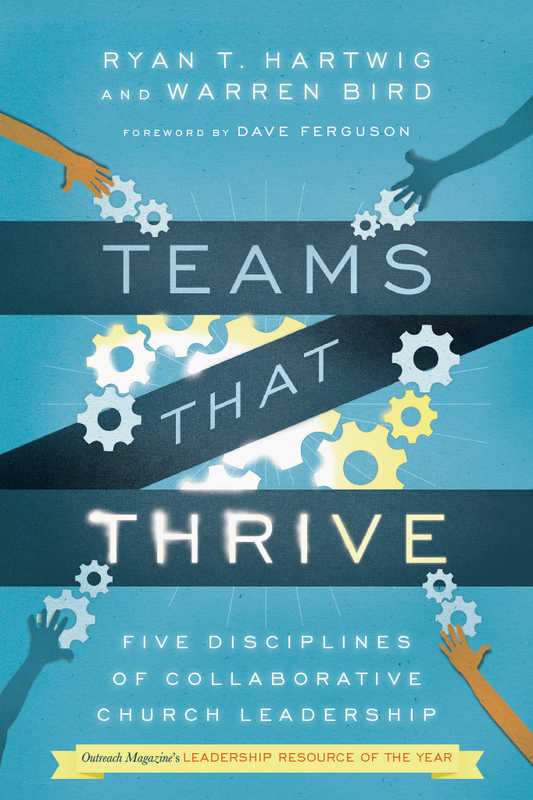 In addition, he frequently speaks to groups of pastors and ministry leaders regarding senior leadership teams, teamwork in ministry, and small-group ministry design and leadership. His scholarship has been published in the Journal of Applied Communication Research and Group Facilitation: A Research and Applications Journal, and presented at the annual meetings of the National Communication Association (NCA), the Student Affairs Administrators in Higher Education (NASPA), and the Rocky Mountain Communication Association (RMCA). He and his wife, Jill, have three daughters and one son and live in the Los Angeles area.